Sticky: Extraordinary skills on Mini Table! Kristian Karlsson insane training with masive power and speed! Hello! Fresh video with training Gionis Panagiotis in epic slow motion. Very good for analysis how to play defensive. Dimitrij Ovtcharov training with Mima Ito 2018! This topic needs no description! Enjoy! 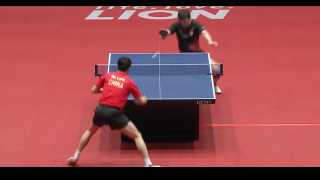 Watch the full ITTF version below of Ma Long and Fan Zhendong. This really is incredible! China Team training at the STIGA arena 2018! 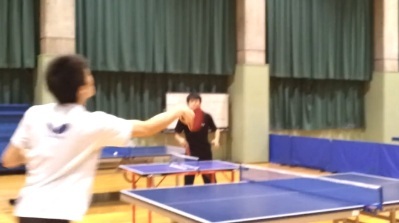 LEAKED: Zhang Jike does incredible jump! Adam Bobrow takes on Jun Mizutani! Interesting matches. Very high level of the game. Only shares !!! A lot of interesting games. A lot of good services.